Our 2nd Annual Butterfly Ball Adult Prom was a tremendous success! The SOLD OUT Butterfly Ball was held at the Ramkota Hotel on February 23rd. The event had 380 attendees who dance the night away with DJ Nyke at the turntable! and professional prom photos taken by Matthew Whipps at ZoeKaio Media! 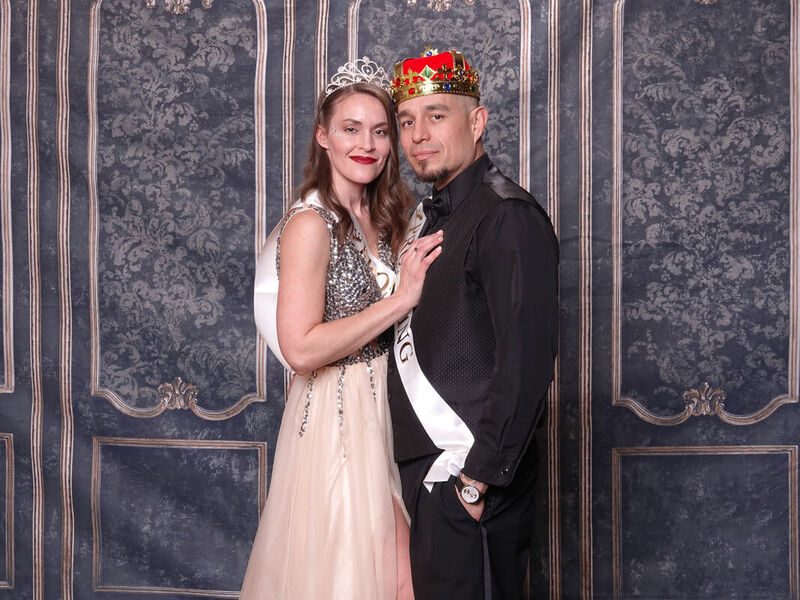 Chris & Alicia Crispell were crowned as our 2019 Butterfly Ball Prom King & Queen! This INCREDIBLE couple raised $9,476 for the Olivia Caldwell Foundation during the competition! Thank You To Our 2019 Vendor Partners!! These wonderful businesses helped our 2019 Butterfly Ball attendees have the best experience possible AND gave a percentage of their sales back to the Olivia Caldwell Foundation! Thank you so much! We are truly grateful for your partnership! Get your nails done for the Ball at Spruce in Casper and 50% of your total will come back to OCF! Buy a dress at Kim's Closet and $5 per dress will come back to OCF! 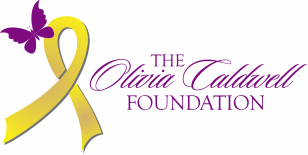 Purchase an Olivia Caldwell Coursage and $5 will come back to OCF! They will also give 10% of Boutonnier purchases back to us! Have dinner before the Ball at Racca's and 15% of your sale will come back to OCF! Book a room at The Ramkota for the night of the Ball at a discounted rate of $89 AND 10% will come back to OCF! Call the Ramkota to book your room. Buy a dress for the Ball at Christina's in Casper and 10% of your will come back to OCF! Buy a dress or rent a tux at Laneige Bridal and $5 will come back to OCF! Have dinner before the Ball at Branding Iron and 20% of your sale will come back to OCF! Have dinner before the Ball at Gaslight Social and 15% of your sale will come back to OCF! Have dinner before the Ball at Remington's in the Ramkota and 15% of your sale will come back to OCF! Purchase a mask for the Ball at Posh Boutique and $2 will come back to OCF!